Mollie B Polka Party Christmas has no more scheduled dates in Branson. It is unknown if they will return to Branson. If you are planning a fun-filled holiday getaway to Branson this winter, you will not want to miss out on the chance to attend the Mollie B Christmas show! 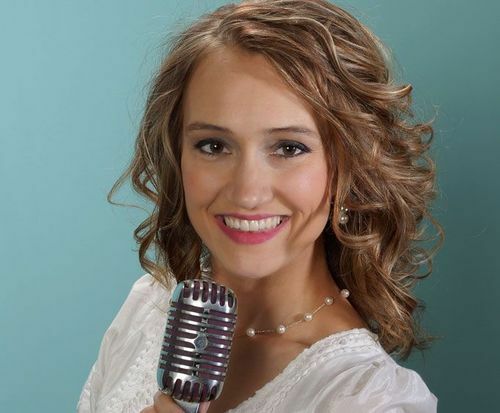 This show features Mollie Busta, the 2008-2009 "Female Vocalist of the Year" as awarded by the United States Polka Association, who hosts her own polka cable TV show. Busy throughout the year producing, directing, and performing in this television project, she is also throwing a Christmas Party to celebrate the holiday season where you will be entertained with some of your favorite Christmas music by Mollie B and other polka musicians including Alex Meixner, Ted Lange, Fred Ziwich, and more. 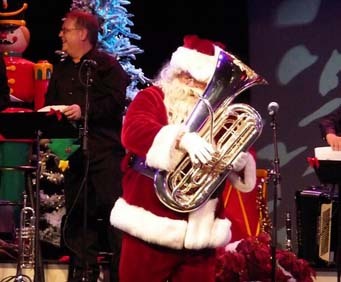 Playing at the RFD Theatre right off the historic 76 strip, Mollie Busta will entertain audiences for about two hours with a variety of holiday music as well as some Christmas polkas. You will hear Mollie B sing her amazing rendition of Ave Maria and My Favorite Things, as well as the Merry Christmas Polka. Come experience a production that will start your holiday season off right and is being recorded and aired on television as Mollie's Christmas Special. Reserve your tickets to see the event live before it gets to your living room. "Better than we even imagined." Better than we even imagined. Can't wait till the next chance to visit branson. The family atmosphere, entertainment for all, wonderful!! !